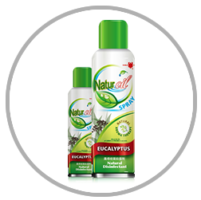 Naturally green, refreshing, with a unique fragrance in an exotically design bottle. 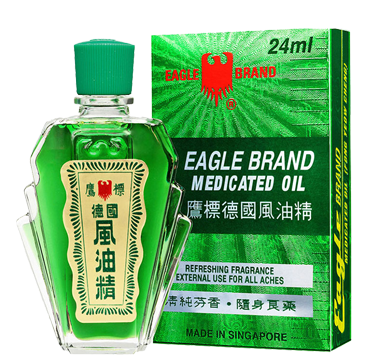 Trusted for generations, Eagle Brand Green Medicated Oil comes in handy for any handbag and is a must-have for every medicine cabinet. 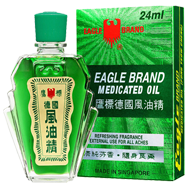 Being a household name that everyone is familiar with one has come to recognize its distinguishable and refreshing green colour and unique fragrance that gently soothes and quickly brings welcome relief to headaches and colds. 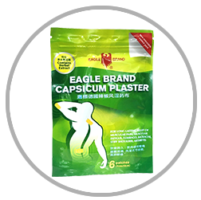 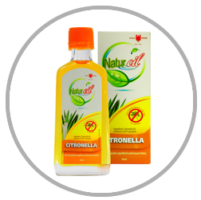 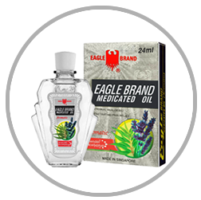 Premium in quality, Eagle Brand promises to provide only the very best ingredients in this special formulation with the therapeutic properties of Eucalyptus oil. 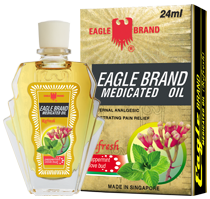 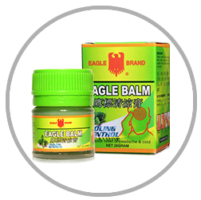 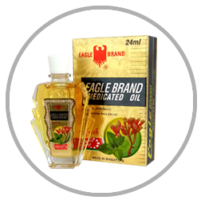 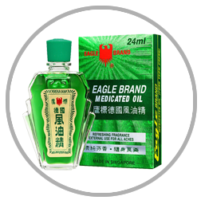 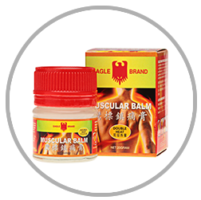 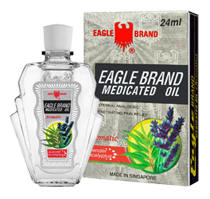 Made in Singapore, Eagle Brand Green Medicated Oil has been in existence for more than 50 years, and its goodness and value of quick, easy relief has been handed down from generations to generations. 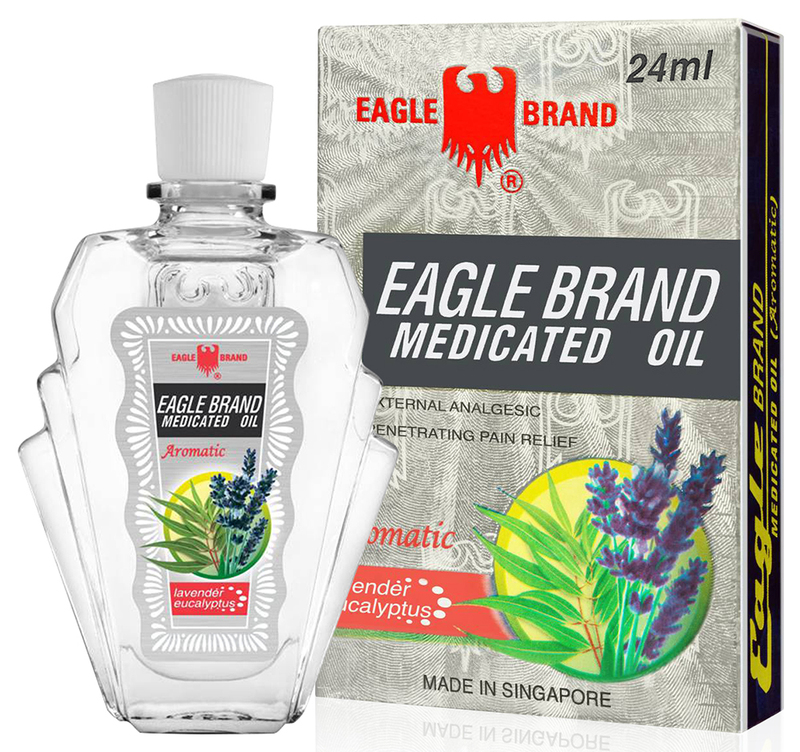 Unique lavender blend soothes and calms the stress and anxiety away. 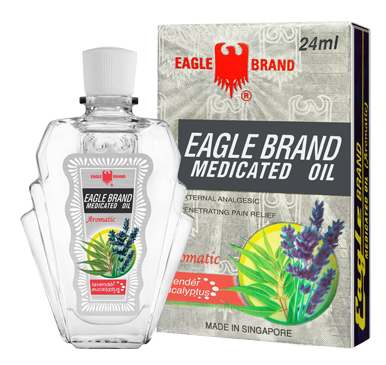 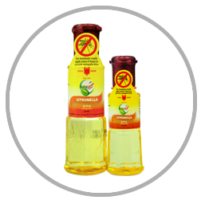 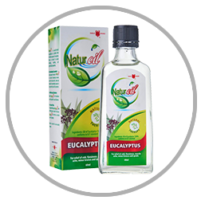 Formulated with natural ingredients including lavender and eucalyptus oil, Eagle Brand Aromatic Oil relieves headaches, giddiness, insect bites and flu symptoms quickly. 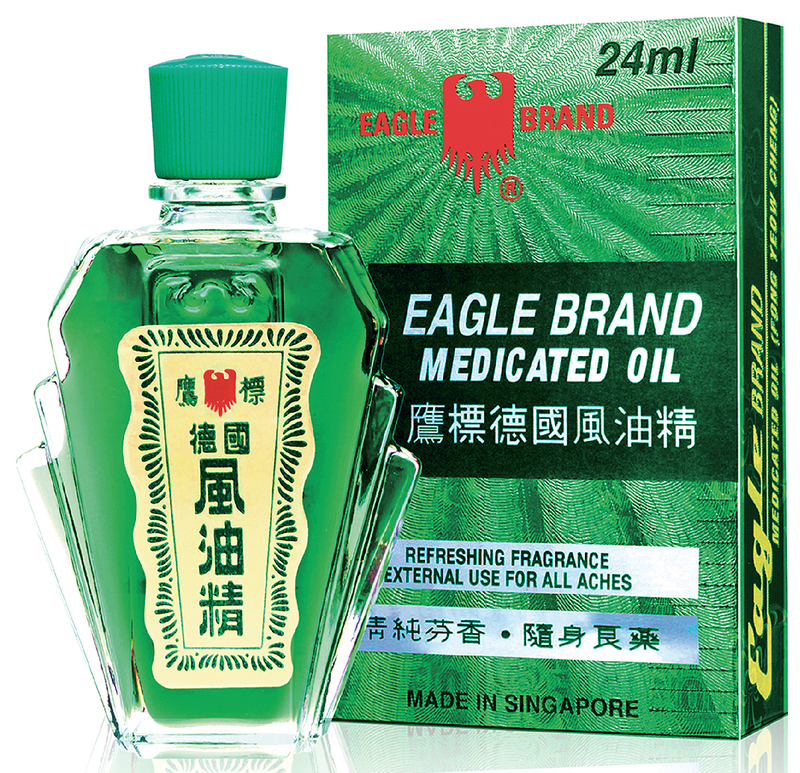 Its pleasant fragrance is refreshing, yet gentle on the nose. 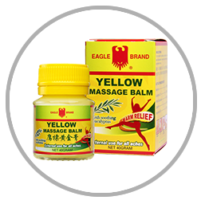 Definitely a must have at home or in the office. 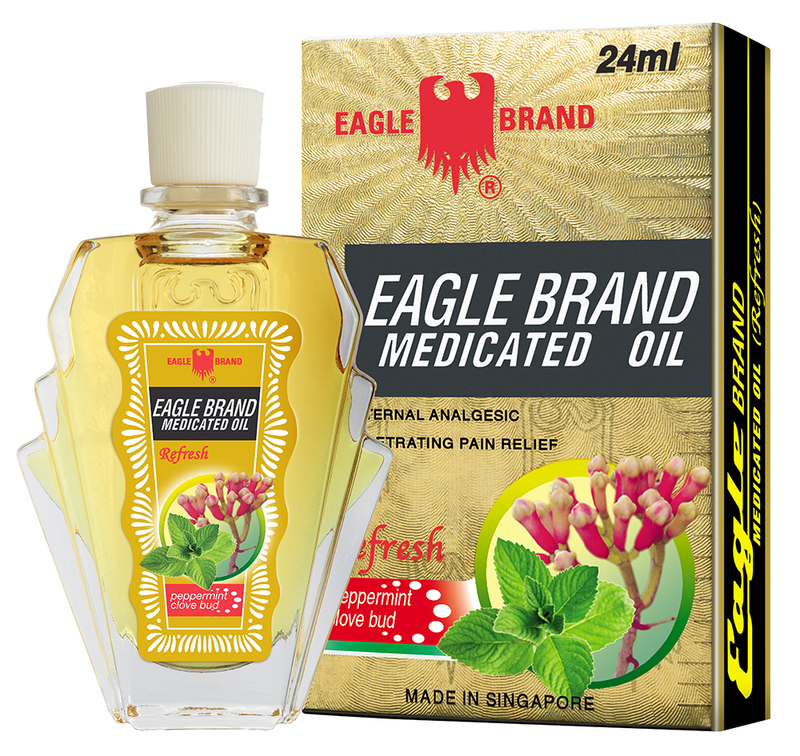 Made from a special blend of pepprmint oil and menthol, it helps to soothe and promote healing of your aches and pain. 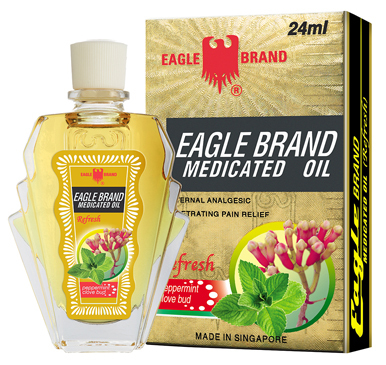 Eagle Brand Refreshing Gold Medicated Oil provides quick relief to headache, giddiness, insect bites and flu symptoms. 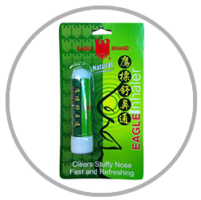 The pleasant fragrance from peppermint refreshes and provides quick relief to your discomfort. 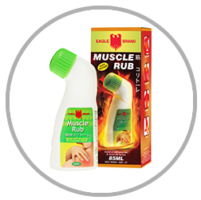 Definitely a must have at home or in the office.